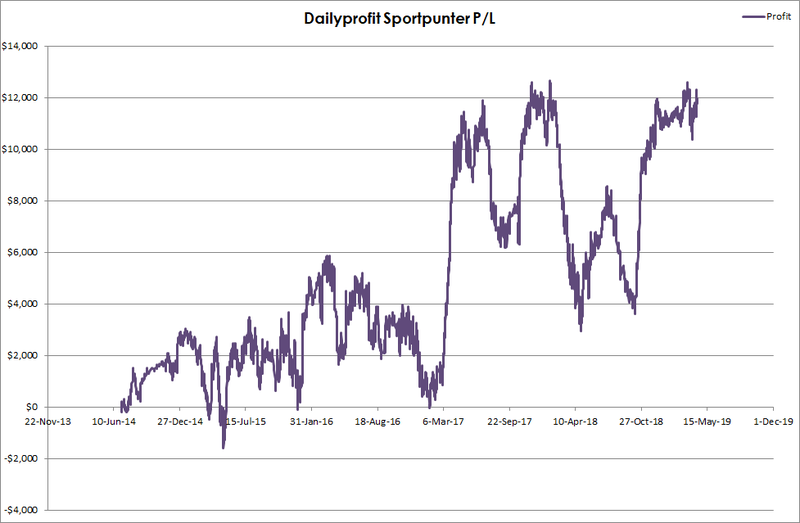 Here you will find the Daily Profit service results which are updated weekly. The service started on the 4th of July 2014. These results are based on “lazy” odds, which mean we only record under Pinnacle odds (NBA, NFL, MLB) or the second best Australian bookie (AFL, NRL). These odds and therefore your profit can easily be improved.